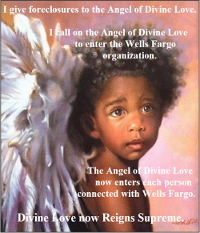 By February, 2011 8 million children were affected by foreclosure. Some had already lost their home, others were finding there wasn’t enough food because their parents were saving as much as they could in the hope of keeping their home or to cover moving costs. 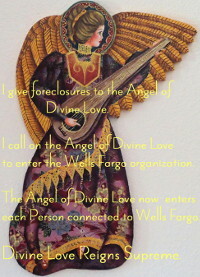 Of the 8 million, some 3 million children lost their home because of rental foreclosures. Effects on Children ~ Read more. 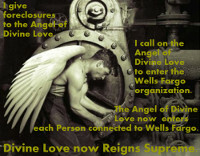 Nerves v Foreclosure ~ Read more. Image Credits ~ Angel by Nancy A. Noel ~ View website.